Retailers must embrace the current digital commerce transformation in order to remain relevant within the industry. Otherwise, they risk losing loyal customers to competitors that are just one click away - eroding their market share. 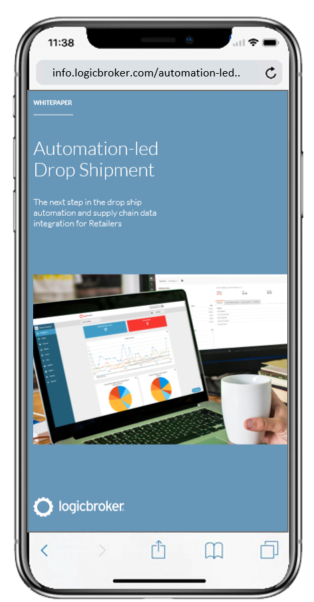 Growing product assortment and offering more inventory online using a drop ship program has been a core competency for many successful retailers. Fill out the form to the right to access the complete whitepaper download.